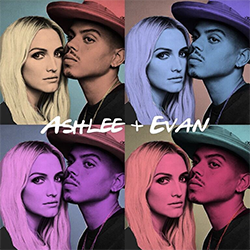 Ashlee Simpson Ross and Evan Ross on “Watch What Happens Live with Andy Cohen”! Hello everyone! Yesterday (September 4), Ashlee Simpson Ross and Evan Ross were at the show “Watch What Happens Live with Andy Cohen“. They are so adorable!